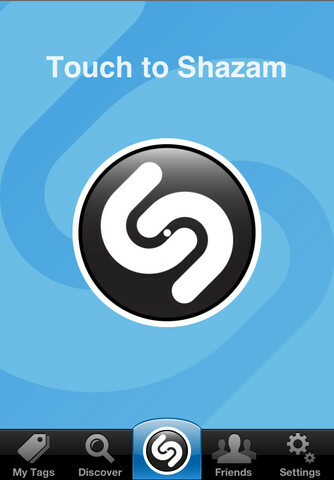 Shazam, a popular music identification service, announced today a major update and milestone to its mobile apps. Shazam now commands an astounding user base of 250 million, with more than two million users added each week. The London, England-headquartered startup was founded in 1999 by Chris Barton, Philip Inghelbrecht, Dhiraj Mukherjee and Avery Wang. 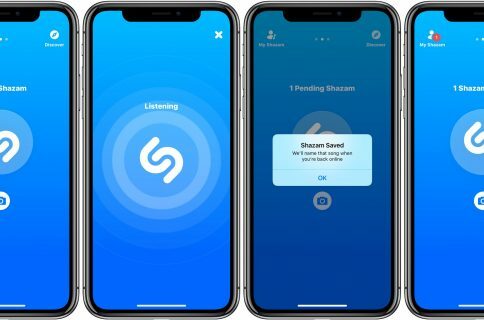 With more than a quarter of a billion people who have used Shazam worldwide, no other app has our scale when it comes to offering the opportunity to engage with the media that interests them the most, whether it’s music or television. And now, that experience is even better than before, enabling people in the US to engage with any show at any time. 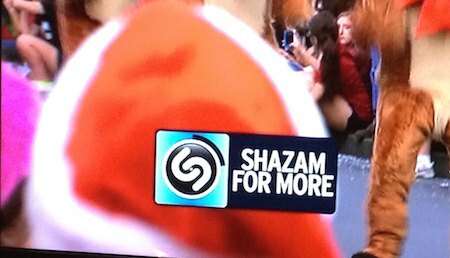 This TV-tagging capability builds on Shazam’s initially limited partnership with certain broadcasters and works for over 160 channels in the U.S., though it will not always support local-only programming, like certain local news broadcasts or local paid advertising programs. You were previously able to tag ads and now your TV gets more interactive with the expanded Shazam for TV feature that turns the program into a capable TV companion of sorts. It’s pretty straightforward: whenever you see the Shazam prompt on TV, just tag to pull extra content tailored to the specific show. Extra content includes cast details and photos, music in the show, celebrity gossip, trivia, celebrity tweets, and links to additional information, including the ability to share and comment on the show or episode on Facebook and Twitter. More information – convenient links to show-related information at IMDB, Wikipedia, and the official site for the show. The updated Shazam apps are available free of charge via Apple’s App Store, Google’s Play Store and Microsoft’s Windows Phone Marketplace. A one-year ($4.99) or lifetime ($6.99) in-app purchase is available to get rid of the ads and banners and gain access to exclusive features such as links to Spotify and Pandora. I’ve initially resisted to use Shazam, but eventually have grown dependant on it. My music discovery workflow is now like this: when I hear a song I like playing on radio or TV, I fire up the Shazam app to tag the song and then send it to Spotify, where I can add it to my playlists, mark it for offline viewing and what not. 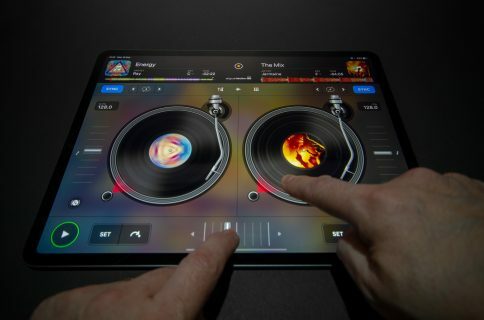 I couldn’t think of a simpler way to discover and enjoy music on the go, apart from perhaps a single-app solution to solve both music discovery and streaming in one fell swoop. I rarely get my music on iTunes these days, though I am an iTunes Match subscriber. When you come to think of it, it shouldn’t be too long until Apple joins the fray with an iTunes-branded streaming music service of its own akin to the likes of Rdio, Spotify and Pandora. 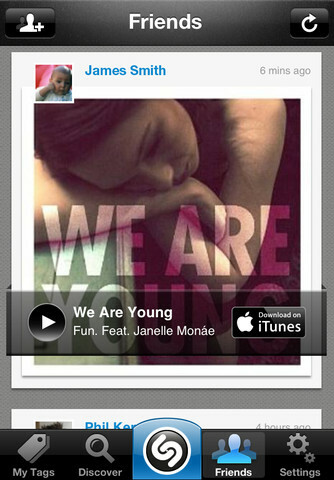 Do you use Shazam to discover songs playing around you? What’s your music discovery workflow like? Still buying 99-cent a la carte downloads from iTunes?